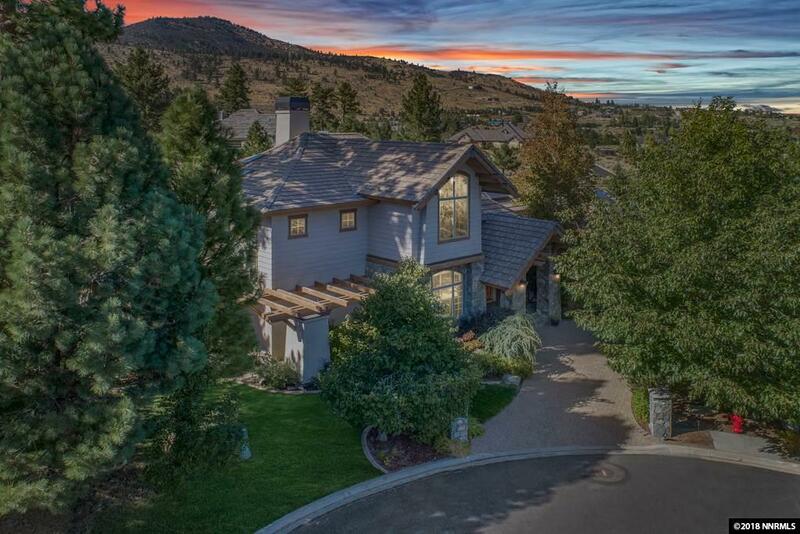 View 3 featured luxury homes for sale in Reno, Nevada by Dickson Realty. Visit www.DicksonRealty.com for more homes for sale in Reno, Sparks, Truckee, Lake Tahoe, Plumas and Eastern Sierra County. Next article Expert Opinion: Is the Reno Real Estate Market Slowing Down?